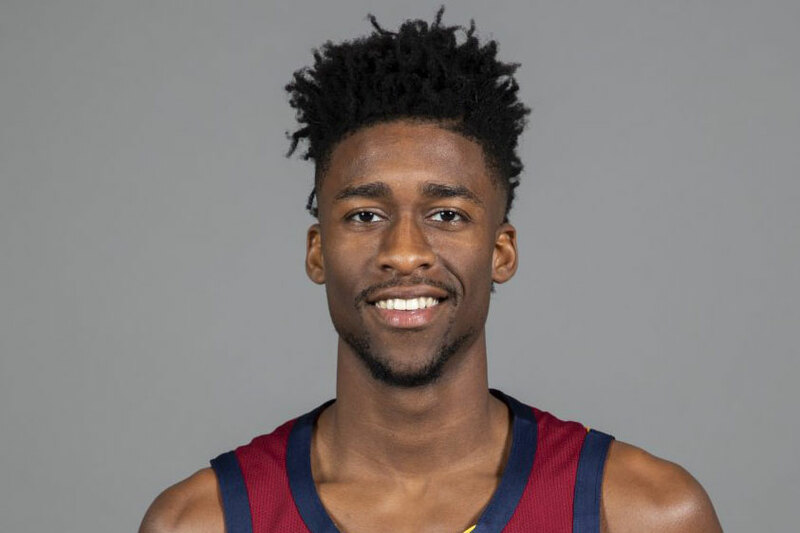 Kobi Simmons currently plays for the Canton Charge of the NBA G League. He played one year of college basketball at the University of Arizona before entering the NBA and joining the Memphis Grizzlies. After going undrafted in the 2017 NBA draft, Simmons signed a two-way contract with Grizzlies and their G League affiliate, Memphis Hustle. 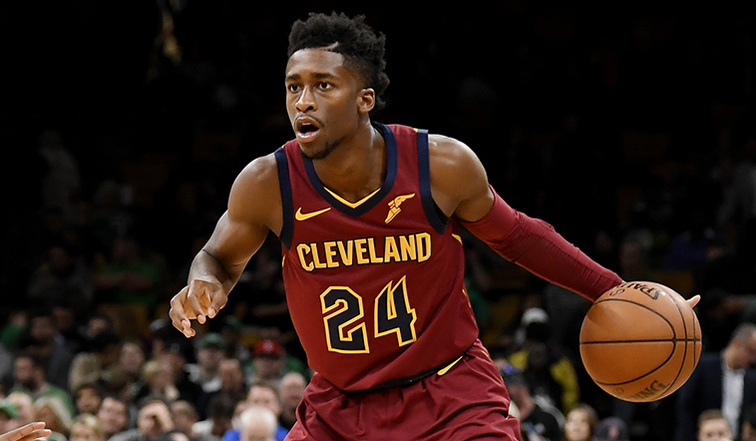 Currently, Simmons plays in the G League for the Cleveland Cavaliers affiliate team.